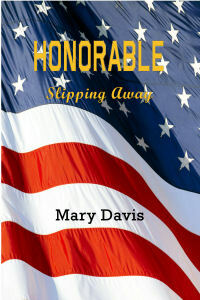 Mary Davis’s “Honorable: Slipping Away.” Born in the segregated deep south, Mary Davis grew up in a world where she was unwelcome except in the black community. However, she was unwilling to accept the idea that she was inferior. From the cotton fields to boot camp, her life journey has been a continual testament to her remarkable capacity for achievement, integrity, and honesty.